Uniweb IT Solution is the leading Web development and designing Company in Kuwait for responsive web designing. 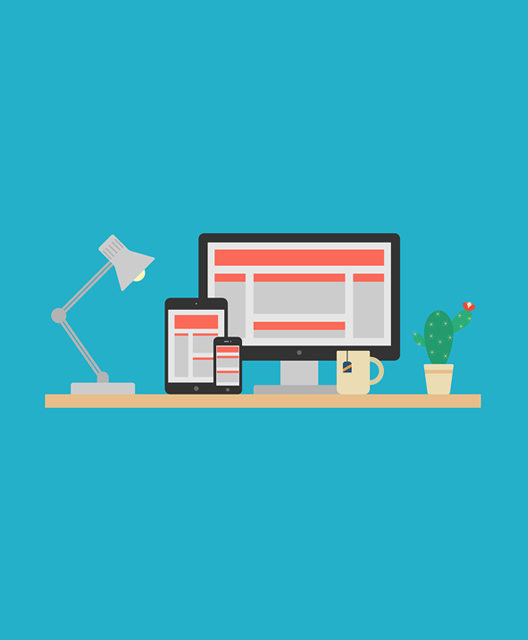 A Responsive website is compatible with multiple devices. Web designing would be more attractive and ensure consistent styling throughout the web pages. The Web pages may look different in various devices, that can be resolved by responsive web designing. We are using industry standard tools and professionals in this field to ensure your website responds across different screen widths, various types of mobiles and tablet devices. Uniweb IT Solutions create web pages that will optimize a user’s browsing experience by creating flexible and responsive web page. The use of web applications on mobile devices and tablet are increasing each day, only a responsive website can be engage with the user.Mobile responsiveness plays a vital role in search engine ranking. Our in-house designing team delivers a completely responsive website that will exactly meet your requirement and helps to generate more business leads. A responsive website for best user experience regardless of what the device is being used. A responsive website design makes website should be responsive and suitable for the user’s device.